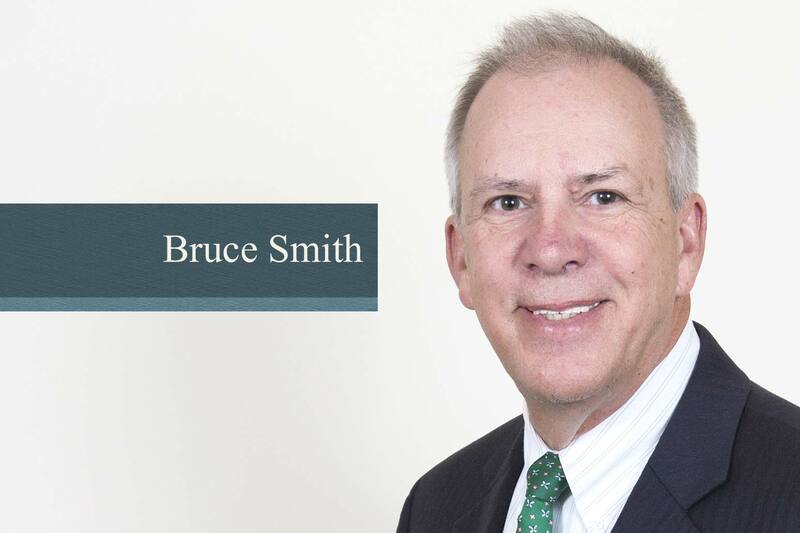 As one of the founding members of Mather & Co. CPAs, LLC, Bruce has served as a partner since the firm’s inception. At the end of 2015 Bruce retired from his role as the firm’s managing partner. Bruce has extensive experience in the areas of corporate and partnership taxation but has also served in various roles with the firm’s accounting and audit teams in both an advisory and technical role.